Choosing a school community is an important family decision. It’s a decision worth your investment of time and energy. We look forward to meeting you, answering questions and giving you an inside look at the school. Personalised school tours enable families to see classes in action, talk with teachers, explore the grounds and facilities, and ask lots of questions. Tours can be booked for any day of the week, Monday to Friday, within school hours. We also occasionally hold open days on Saturdays. 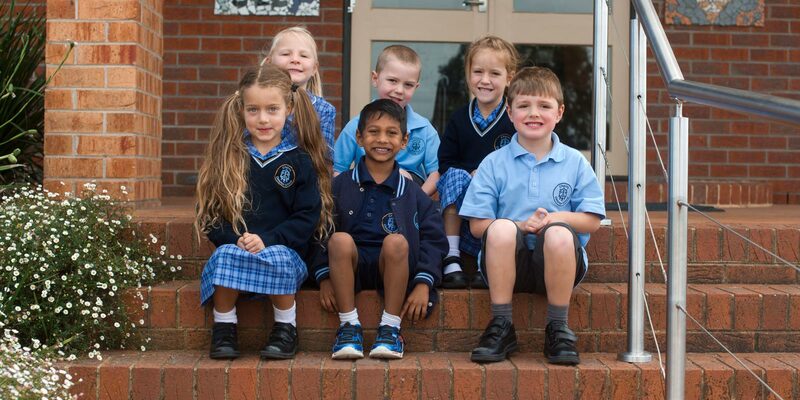 These are another way for us to present the energy and character of our school community to interested families. They provide a genuine opportunity to interact with students and staff, appreciate performances, observe academic and co-curricular displays, and tour our beautifully landscaped campuses. Please call to find out more about family tours and open days. 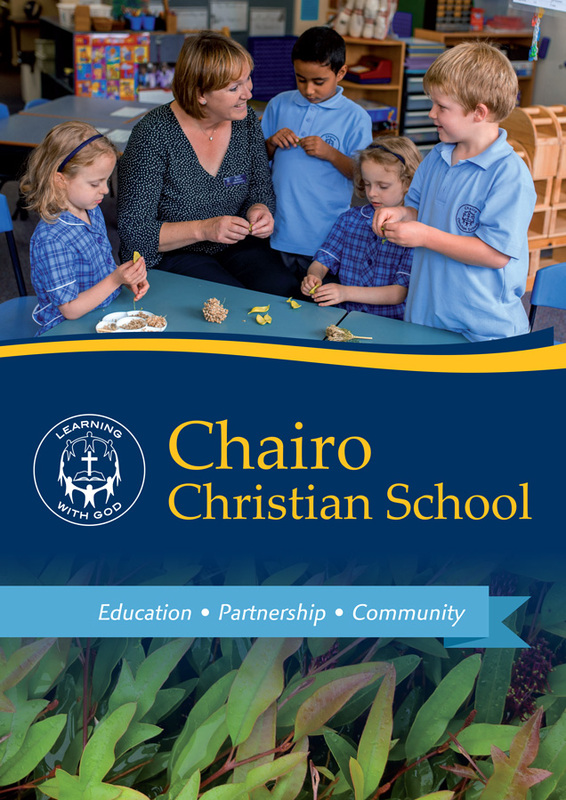 We have developed a concise booklet to unpack our mission statement and help interested families understand why Chairo exists and what we value. It covers the key areas of a Christ-centred education, partnership with families, caring Christian community, and excellence.